So that was 2016. Tomorrow night we’ll be raising a glass to it and sending it on its way. There’s no denying 2016 was difficult – for me personally, and for many of you too. Yet it was also a year that brought with it some pretty big highs. I guess, though, that’s what you need – a mix of highs and lows. It’s what gives the year texture. Plus, it’s the lows in life that make us uncomfortable enough to change what isn’t working. Another thing I’m a believer in is setting myself goals. Aside from the fact that if you don’t know what you want to get done, you’re unlikely to get it done, I’m not great with boundaries. Having a set of goals and deadlines helps me not only remember what it was I declared so confidently on the stroke of midnight last year, but also keeps me on track. It can somehow help to balance out the highs and lows – or at least bring the lows more into your favour. As an aside, my resolutions are usually declared confidently somewhere before midnight as I’m rarely still awake for the main event. Spent much of February and March writing 2017 horoscopes for these astro diaries. Between each of my 3 websites (Jo Tracey Astrology, And Anyways and this one), I wrote over 280 blog posts. Put it all together and that’s an awful lot of words – and doesn’t count re-writes and edits…and boy were there a lot of them for Wish You Were Here. Anyways, I’m keen I have to continue the momentum. This, the writing, is what I want to spend the rest of my life doing. That means that if I have to continue to do the juggling thing in order to afford to live and pay the mortgage and other essentials like location scouting trips (ahem) until I have enough of a back catalogue or enough of a following to make a living, then that’s what I‘ll do*. Publish another two chick lit novels. Release Baby, It’s You and Big Girls Don’t Cry to print on demand. Because I’m a project manager, I did, of course, pop everything I need to do into a project plan. Yep, I’m sad. I’d print it up and stick it on the wall, but I think my real estate agent would frown at that. Of course, the dates will be dependent on whether my editor and cover designer etc can fit me in, but that’s ok, I have contingency built in. To make sure I wasn’t losing track of it all, I also filtered the tasks to whoe when I’d actually be writing. It looks like below – and, all going well, frees me for a completely new project at the end of the year. The key to all of this is increasing my mailing list, so I’ll be working on that this year too. I have the same sign-up form over at and anyways, so if you signed up there, you don’t need to do it here as well. 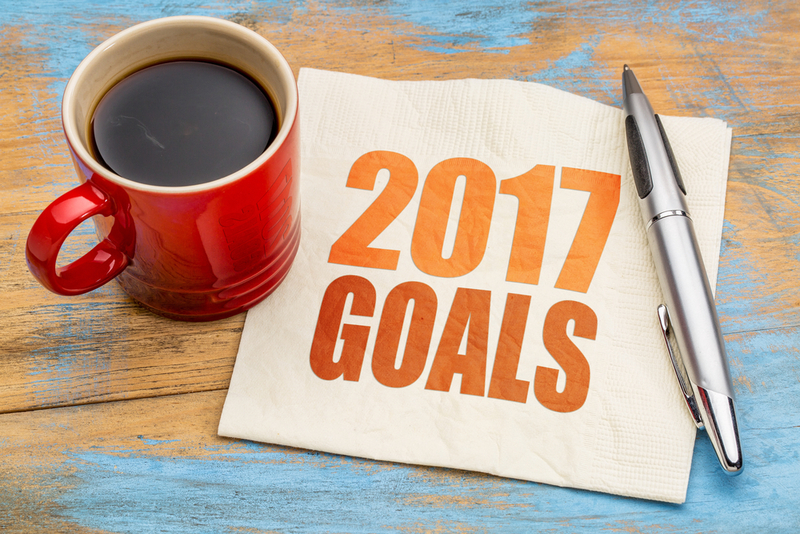 So, that’s my year taken care of- what are your writing goals for 2017? Go on, let’s get them out there- so loudly that the Universe has to take notice! *It doesn’t follow that I won’t whinge or dramatically declare just how totally stressed I am from time to time. I signed up to Mail Chimp and decided I’d do a mailing list for Debbish but for some reason it doesn’t appear where it bloody should when people leave a comment etc… I’ve no idea what I’ve done or not done. Sigh. I did it a couple of months ago and have just ignored it ever since. I really want to achieve something with my writing in 2017. I’m worried (however) it won’t happen. I’m nothing if not optimistic!